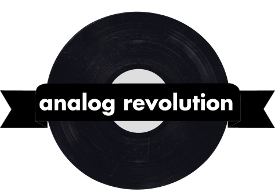 Hi, and welcome to Analog Revolution. You can read About Us, Listen to our Podcasts, shop our store, check out our free stuff, or Find an issues of Our Magazine. Things are growing and changing around here. If you notice something that isn’t working, please Let Us Know.